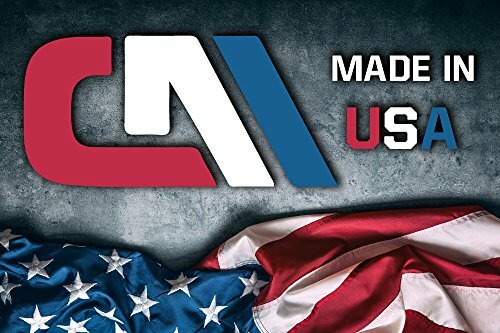 Product prices and availability are accurate as of 2019-04-17 05:04:52 UTC and are subject to change. Any price and availability information displayed on http://www.amazon.com/ at the time of purchase will apply to the purchase of this product. AudioDJ.com are happy to present the fantastic STUDIOCASE Wireless Microphone System Hard Case w/ Foam - Fits Sennheiser , Shure , Audio-Technica , Nady , VocoPro , AKG With Receiver , Body Transmitter , UHF Headset , Lavalier and Handheld Mics. With so many available these days, it is good to have a make you can recognise. The STUDIOCASE Wireless Microphone System Hard Case w/ Foam - Fits Sennheiser , Shure , Audio-Technica , Nady , VocoPro , AKG With Receiver , Body Transmitter , UHF Headset , Lavalier and Handheld Mics is certainly that and will be a great buy. 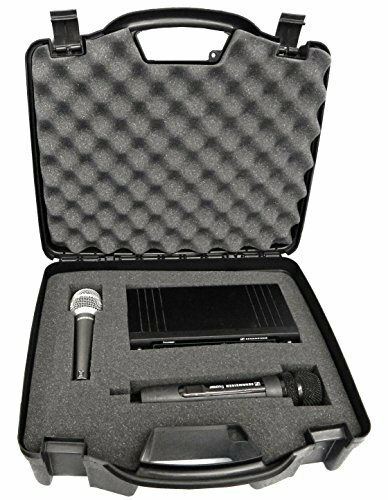 For this reduced price, the STUDIOCASE Wireless Microphone System Hard Case w/ Foam - Fits Sennheiser , Shure , Audio-Technica , Nady , VocoPro , AKG With Receiver , Body Transmitter , UHF Headset , Lavalier and Handheld Mics is highly respected and is always a popular choice with many people. CASEMATIX have provided some great touches and this means good value. 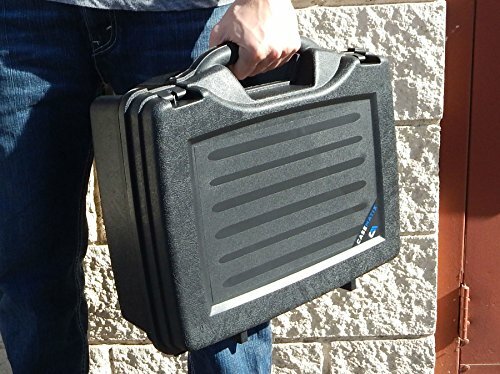 This hard case is made for Wireless Mic Systems and is easy to transport using its convenient carrying handle. Measuring 16.0" x 13.0" x 6.0" in exterior dimensions, this case is capable of holding your Wireless Microphone System, Receiver, Transmitter and Mics in compartments you create. 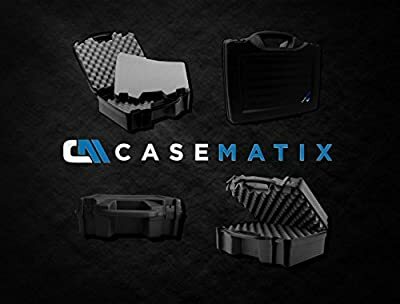 The internal foam is diced so custom compartments can be created within the maximum internal dimensions of 14" x 9.0" x 4.0"